“Remember, remember the 5th [event is on Saturday 3rd] of November, the gunpowder, treason and plot!" 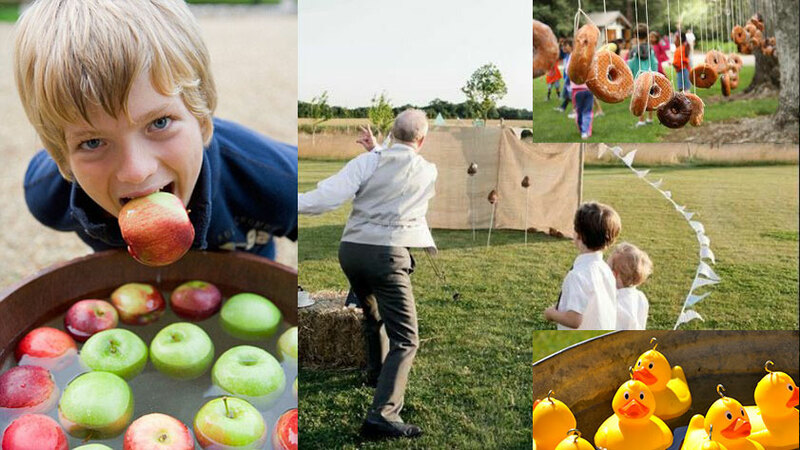 Join us at Hartwood Acres Mansion Stables for a fun family event featuring a large bonfire topped off with Guy Fawkes, fair games, food, and more! Explore fascinating British-themed topics with the guidance of experts and enjoy the company and conversation of fellow enthusiasts as a member of one of Britsburgh Societies: Britsburgh Arts Society, the Britsburgh Beer Society, the Britsburgh History Society, the Britsburgh Literary Society and the Britsburgh Tea Society. If you are not already a member, I would like to invite you to consider becoming a Britsburgh Society member. MEMBERS LOGIN FOR $10 REGISTRATION. To become a member, visit the Britsburgh membership page. 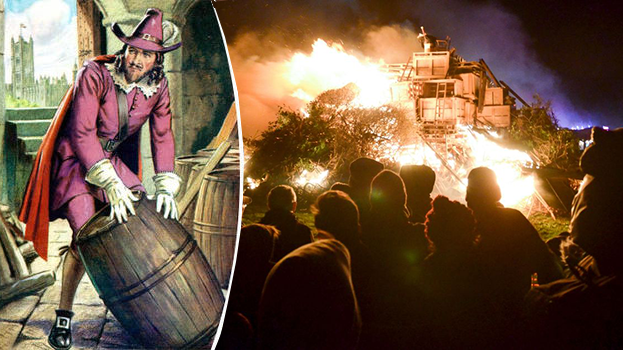 What is Guy Fawkes or Bonfire night? the Houses of Parliament. Among them was Guy Fawkes, Britain's most notorious traitor. On the night itself, Guy is placed on top of the bonfire, which is then set alight. The extent of the celebrations and the size of the bonfire varies from one community to the next. Lewes, in the South East of England, is famous for its Bonfire Night festivities and consistently attracts thousands of people each year to participate. Bonfire Night is not only celebrated in Britain. The tradition crossed the oceans and established itself in the British colonies during the centuries. It was actively celebrated in New England as "Pope Day" as late as the 18th century. Today, November 5th bonfires still light up in far out places like New Zealand and Newfoundland in Canada. Now Pittsburgh will join in the fun as we celebrate Guy Fawkes night at Hartwood Acres Mansion. 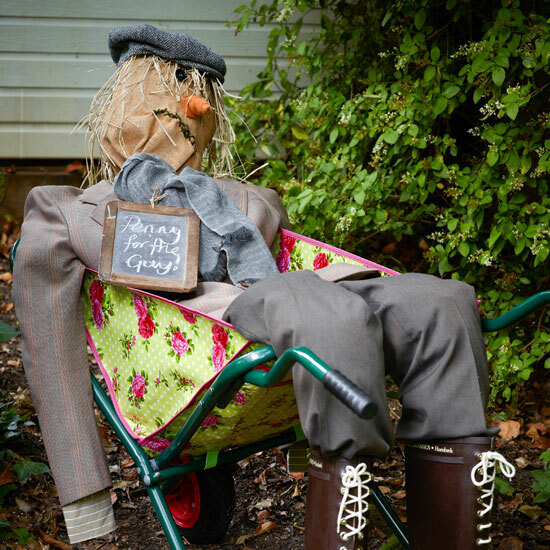 6PM-6.30PM Children are invited to Hartwood Stables to make a 'Guy" for the bonfire from old clothes, sack cloth, string and straw. 6.30PM Guy Fawkes Parade. Guy Fawkes will be paraded from the stables to the bonfire. All are invited to switch on your phone flashlight (torch) and follow on behind! Guy Fawkes will then be placed upon the top of the bonfire. 6.45PM The Bonfire will be lit! There will be NO Food trucks this year. Sorry. Please eat before coming to the event. Come join a really fun night out! ALL ADULTS MUST REGISTER. REGISTRATION OF CHILDREN UNDER THE AGE OF 10 YEARS OLD IS NOT REQUIRED. ALL TEENAGES AND CHILDREN UNDER THE AGE OF 18 YEARS ARE FREE. Do wrap up warm. It's pretty cold in November and standing around in the dark can be chilly! So wrap up warm with thick socks, jumpers, gloves, hats, coats and scalves. Do bring a flashlight (torch). Do stand far away from the bonfire. Do keep a close watch on your children. Don't bring fireworks or sparklers. Unfortunately due to safety reasons there will not be any firework display at this event. Don't bring your pets to the event as they might get scared.